Drones have officially begun to constantly fly through the minds of society. The technology advances in flight technology, flight modes, and controls along with the advancements in portable photography and video technology have caused an explosion with amateur and professional photographers and videographers. 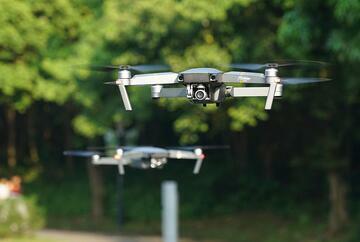 Drone popularity among consumers isn't expected to stop booming anytime soon. In fact, it's just the opposite. According to the FAA, there were around 1.1 million drones in the United States as of December 31, 2017. By 2019, the latest numbers are expected to reach 2 million. Currently, the two most popular industries for drones include photography and real estate. 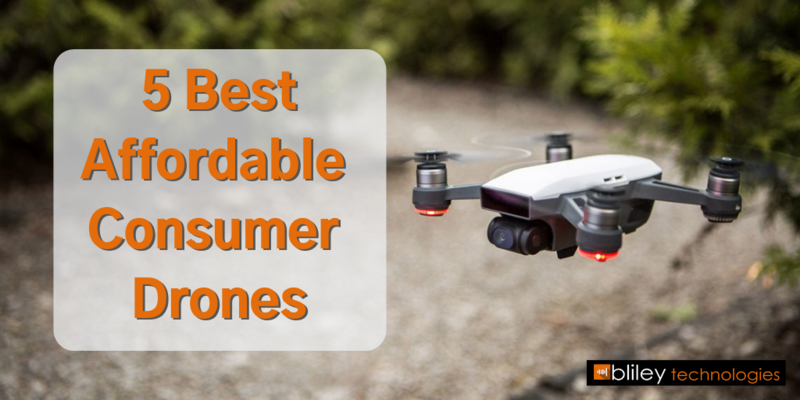 With drone popularity continuing to take off and more consumer drone options flooding the market, it can be difficult to determine the best drone options for your needs. *Disclosure: This post contains affiliate links at no additional cost to you. The DJI Spark is one of the most affordable and professional quality drones on the market today. It includes many smart features like face tracking technology to capture amazing video with little effort. This mini drone even comes with a high-performance camera with stabilizing video that can also track patterned surfaces with adequate lighting and diffuse reflectivity. 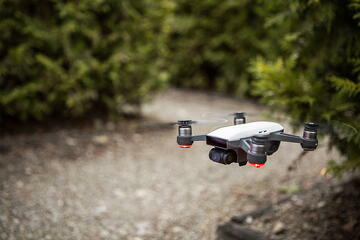 The flight performance is also stunning, especially for its small size. the DJI Spark offers a powerful propulsion speed and precision control. The https://amzn.to/2GdfddRhttps://amzn.to/2GdfddR offers stunning 4k UHD video with stabilized recording thanks to its 3-axis gimbal. The lightbridge digital streaming allows for live viewing of 720p video. You can even connect this drone to your phone using the iOS or Android DJI Pilot app for live viewing and complete camera control. This drone comes with a flight battery and rechargeable remote control. This DJI Mavic Pro Platinum Ultimate Bundle includes everything you need to start and maintain professional quality drone operation. This bundle is a little pricy, but well worth it when you look at everything that's included. This bundle may even save you in the long run with the included replacement items and accessories. This drone includes a 4k Camera with 3-axis stabilizing. It's also 4dB quieter than the original Mavic Pro and has a top speed of 40 mph in sport mode. The battery allows for up to 30 minutes of flight time. 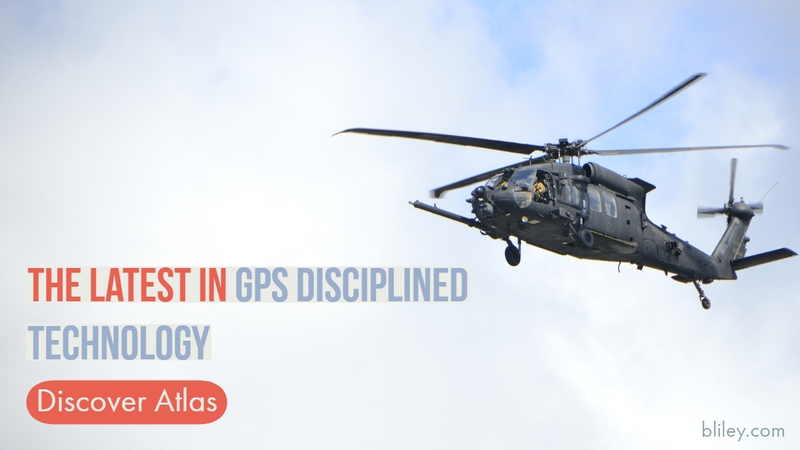 Other features include tap and gesture based commands and FlightAutonomy with obstacle detection. Are you thinking about getting started with drones, but unsure if it's right for you or where to get started? Holy Stone offers great, basic drones for drone training and learning the basic skills for an inexpensive price. The HS170 Predator Mini offers a "headless flight system" which orients the flight on the controller instead of on the drone's "head" direction... making it more interesting to fly and easier to master. Other features include a 6-axis gyro for stabilization for effortless recovery after stunts or sudden moves and wind-resistance. Great for beginners! 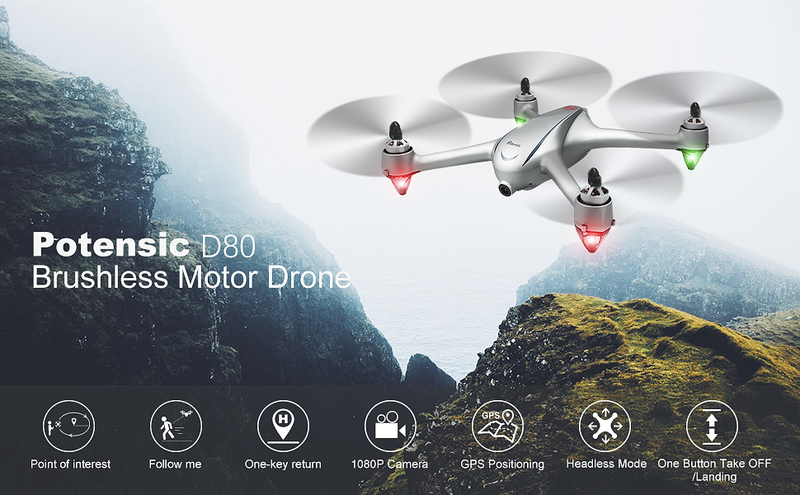 The Potensic D80 Drone brings support for more quiet and powerful flight with its strong brushless motor and has many other great smart features. This drone has an internal 1080P HD camera and is able to transmit crystal clear 5G live video to your phone without delay. The D80 is equipped with an Optical flow image acquisition system, which allows the drone to stably stay at a given altitude after take-off. Therefore Images can be snapped steadily and easily. 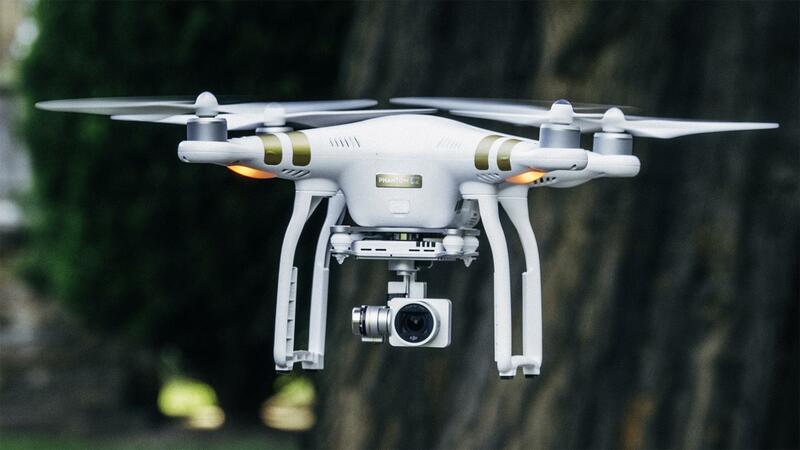 It also has a convenient auto return feature that will automatically return the drone to its original takeoff location on command or when power is limited.